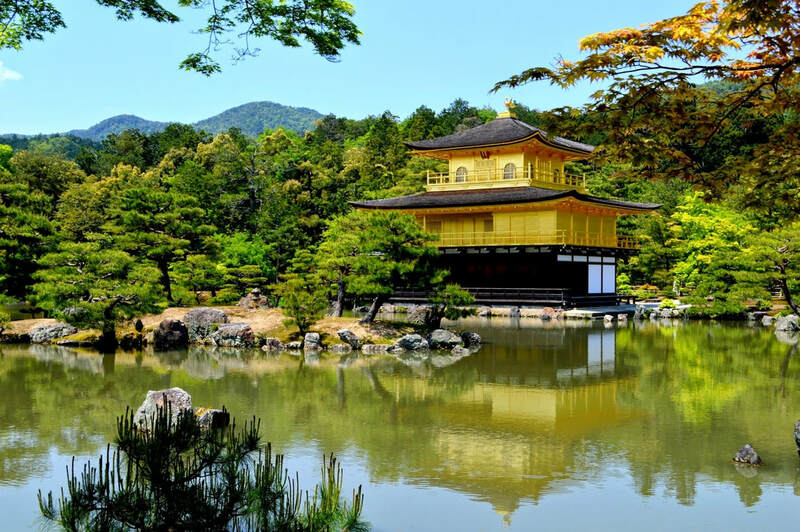 Let us take you on a bicycle ride through beautiful Kyoto showing you the best of what this city has to offer! Move safely and stress free with a guided tour giving you insights into the culture and history of this special place we call home. We have three amazing courses to choose from and offer both small group and private tours every day of the week. 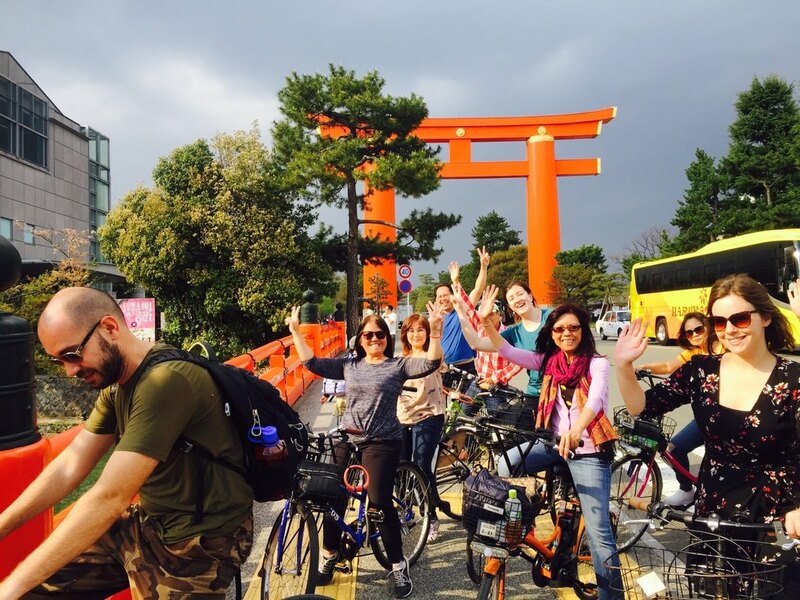 Join the hundreds of other travelers who have had a blast on our bike tour of Kyoto. 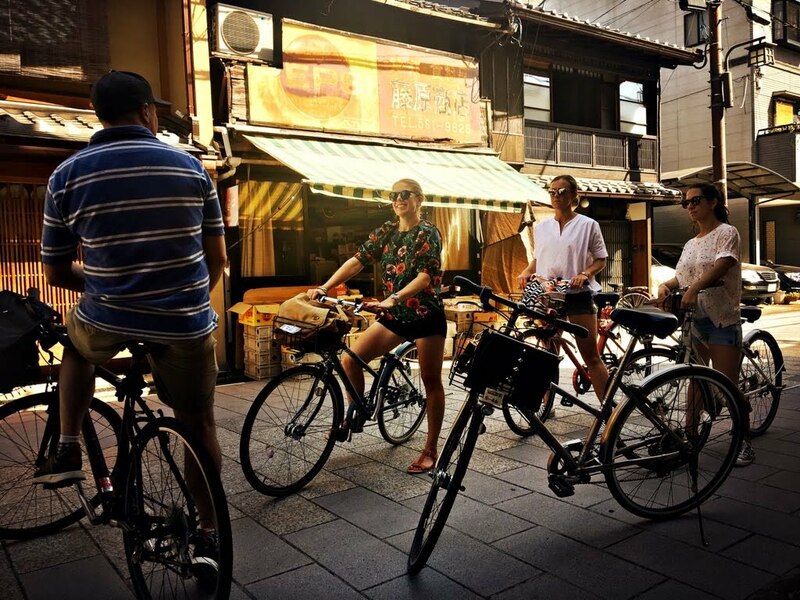 We are one of the first companies to offer cycling tours in Kyoto and have proudly received hundreds of positive reviews on TripAdvisor too. 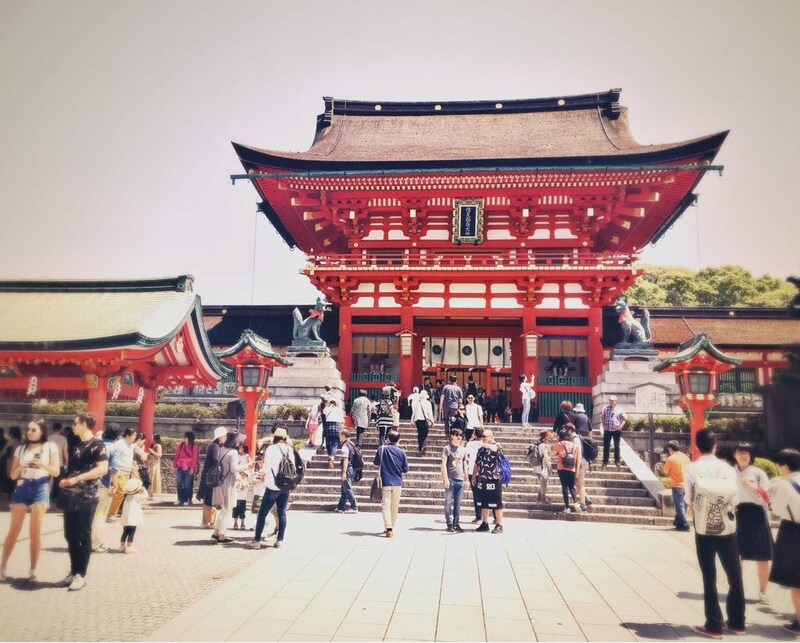 Make the most of your precious time in Kyoto with a knowledgable guide who knows the most pleasant way to safely get from place to place and have a lot of fun along the way. 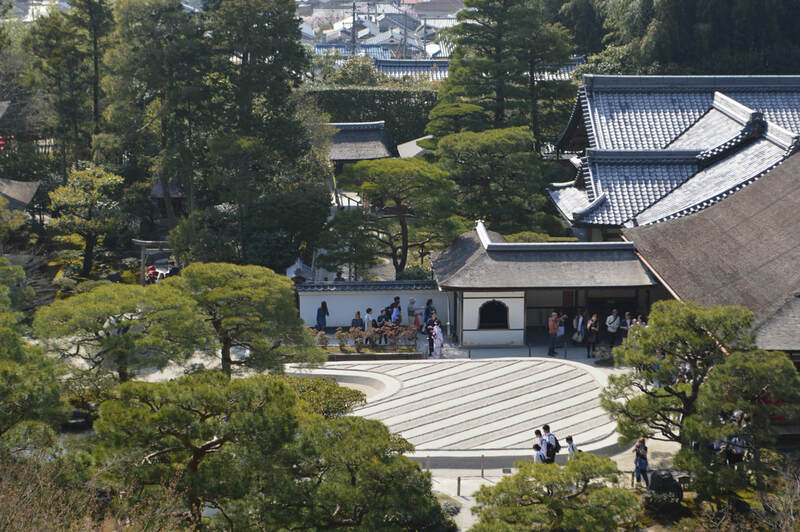 ​Best way to see Kyoto? On two wheels! Choose from our three most popular routes! 10% off groups of 6 or more and 15% off groups of 8 or more. Still not sure? 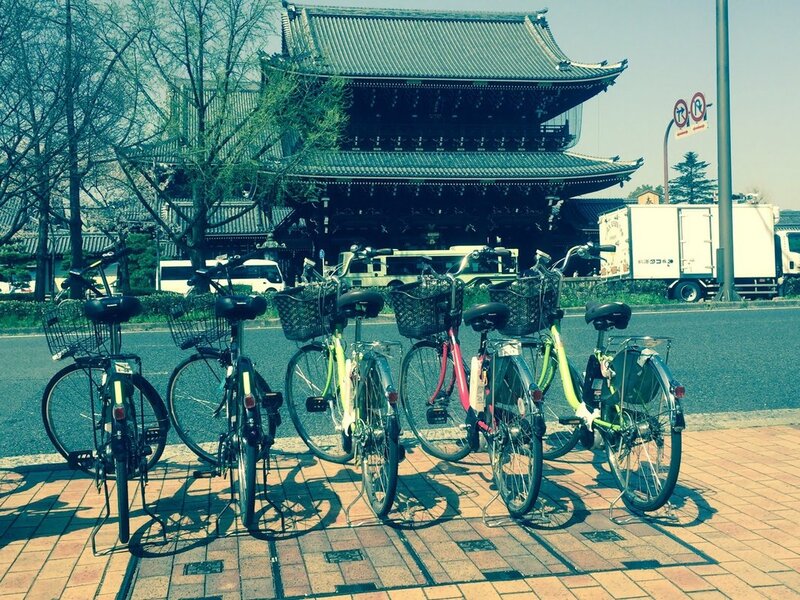 See our 5 reasons to take a bike tour with Kyoto Fun here. ​We are a small company and we book up quickly. So, book today to guarantee your place and enjoy an experience you'll remember for years to come!